We’ve come up with this exciting round up of top high quality premium PSD website templates that you can purchase for a small amount of money, download and use for your exciting projects. Those templates has the premium quality, made by professional designers with the latest designing standards. 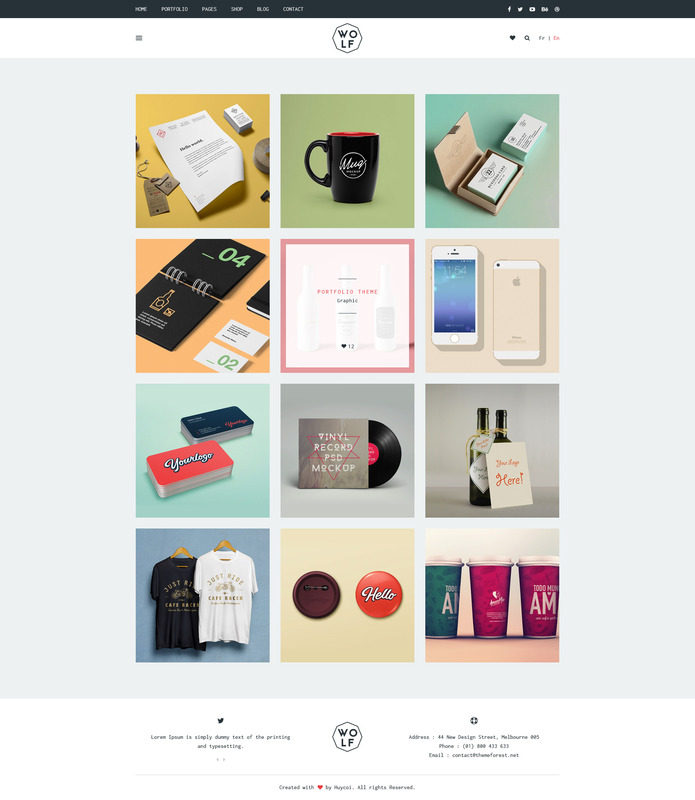 Sationery – A stunning eCommerce PSD Theme is designed with a simple, clean and clear style. It includes 05 unique homepages and 14 pages to support all your requirements. PSD files are well arranged so you can easy to customize. Caliber – is a unique and creative Multi Purpose PSD template. It has built on 1200px 15 column Grid System. It has a 25px Vertical Rhythm Grid System. These grids help in making it a Pixel Perfect design. Yaris includes 10 PSD files. This template is perfect for fashion e-commerce online shop / store websites… It is clean, modern and multipurpose design also suitable for any kind of online shop. Chelsea is a new and fresh business theme that will add a spicy touch to your company’s website. The file is pixel perfect, with a variation of Portfolio pages, Blog pages, and all elements clearly arranged. Have fun! Let’s travel. Is one of the biggest Travel template on the marketplace. This template contain 10 unique Homepages and 50 pages that will fit all your needs. Let’s travel is an elegant and modern design style Template that can help to build an awesome site for Travel Agencies. LINCOLN is considered as our best Educational PSD Template so far using the latest trendy material design for Education & Learning Centers which will surely amaze you with a ton of amazing block layouts. Though it is perfect for education industry, yet it’s still flexible enough to be used for business website and creative digital agencies. To fine tune Lincoln, we have done a deep research within the industry in order to release the most suitable design for academic institute and other education-related websites. This is a new modern flat interior design template that can be used easily for any interior design agencies websites, custom made furniture websites, interior decorating agencies and so on. Construction is a business PSD template designed specifically for construction, building companies and those that offer building services. This is a clean and modern template with 24 PSD files include. You will have 6 options for homepage. Its easy to edit and good choice for your business. Gusteau is an elegant food and restaurant PSD template which is suitable for restaurant website with blog posts. After researching and working tirelessly to fine-tune the smallest details in the design, we are finally bring it in here with the desire of providing you – those looking for selling products or food services online – an elegant yet professional and modern solution. With a fresh and appealing look, Gusteau will definitely make your online store stand out among its web neighborhood.